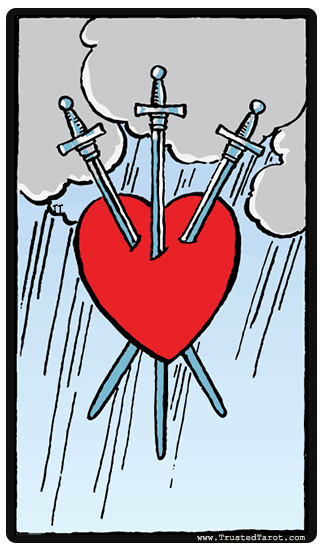 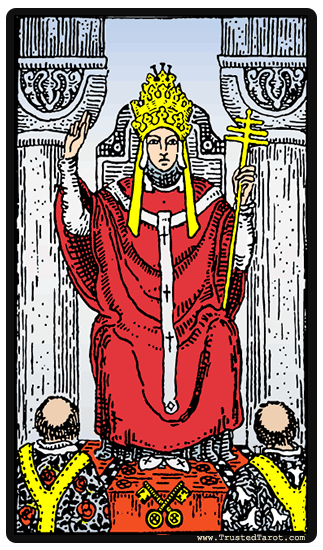 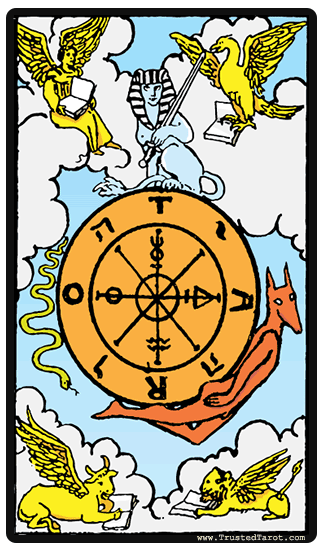 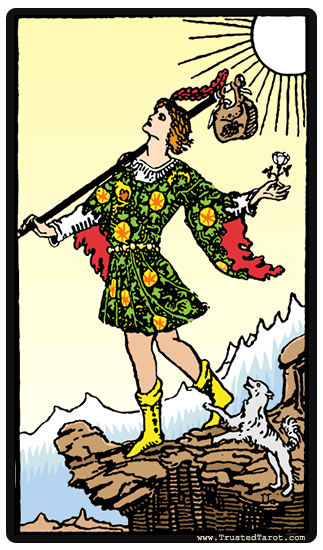 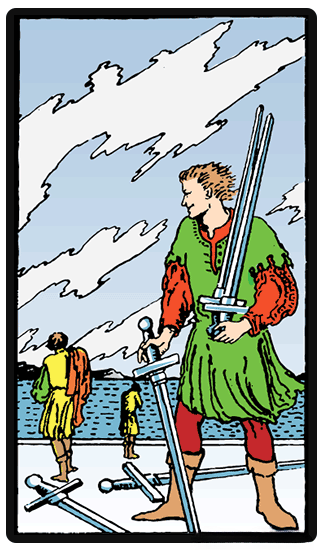 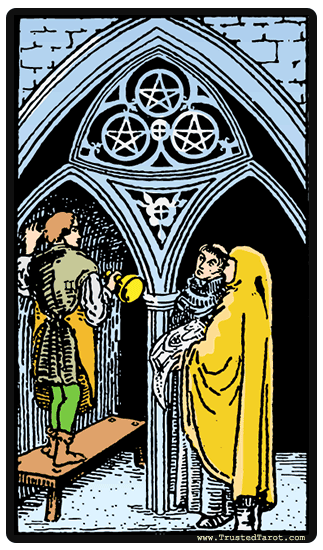 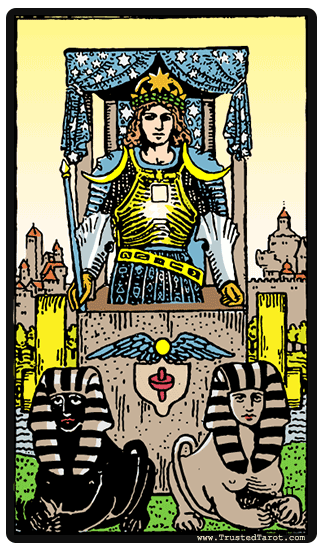 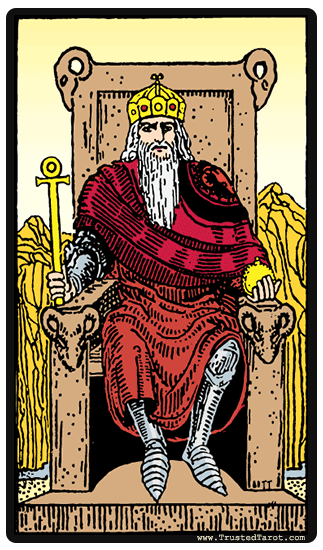 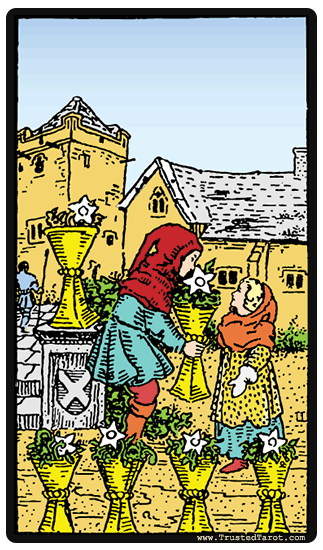 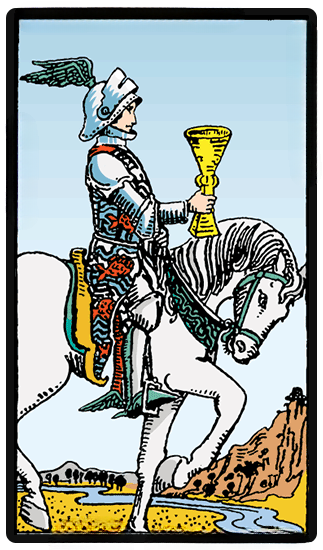 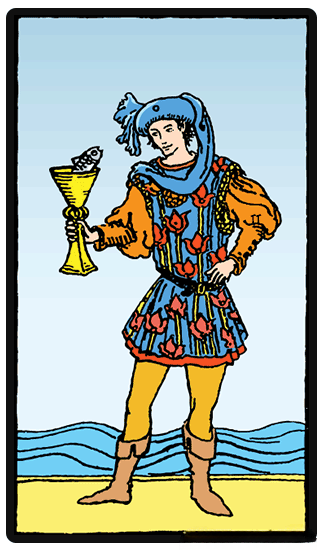 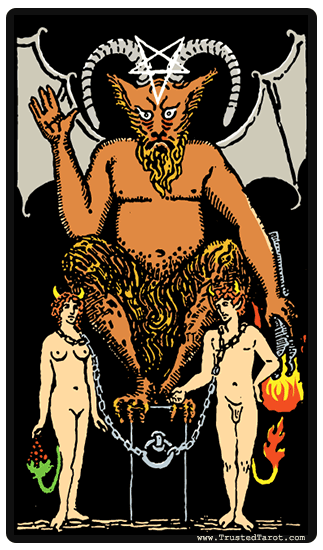 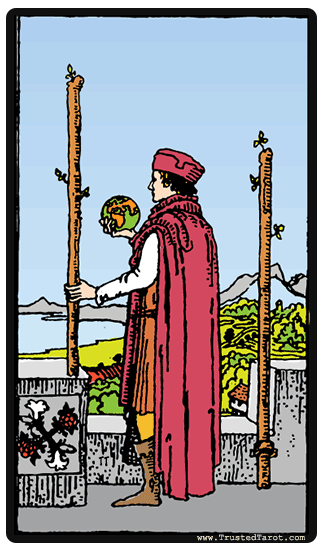 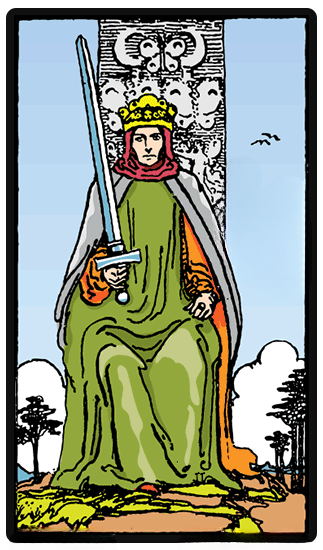 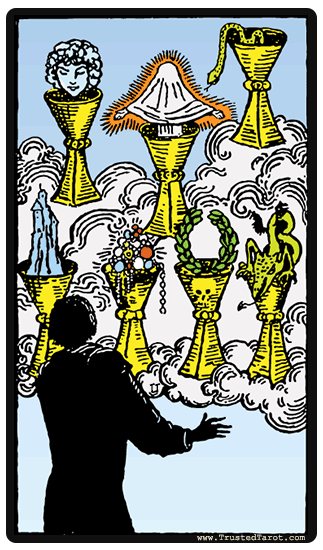 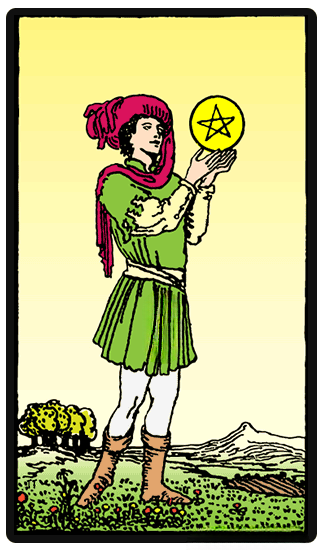 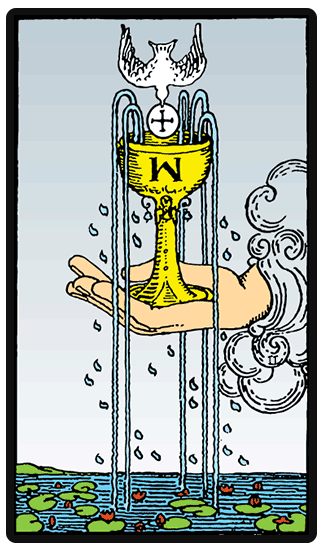 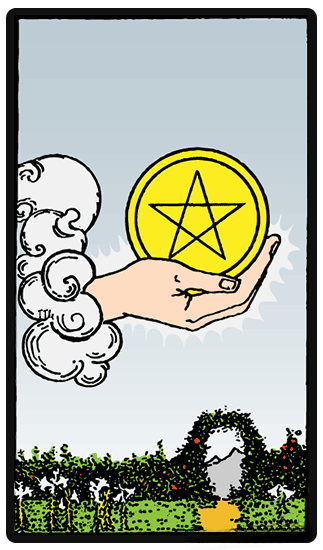 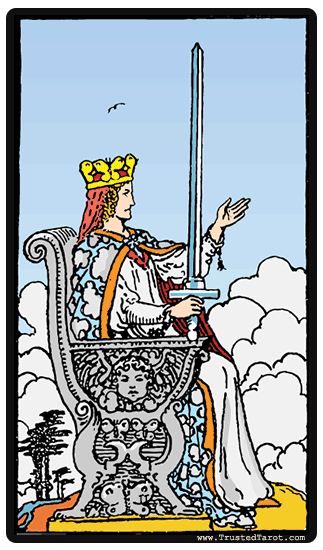 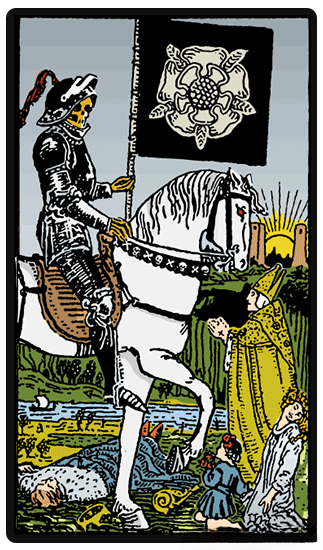 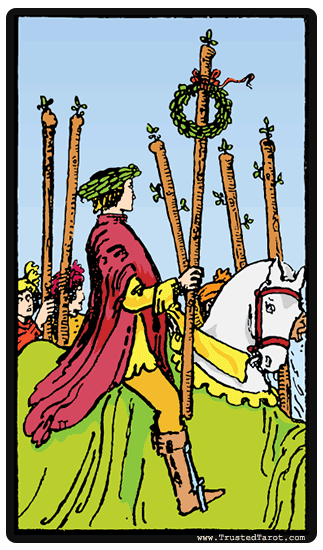 The Knight of Wands' symbolism is straightforward. 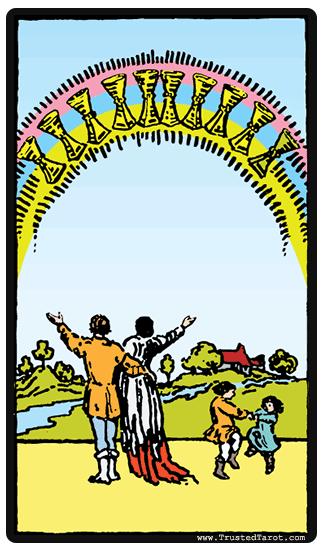 When it appears, it means a great time to get away and travel. 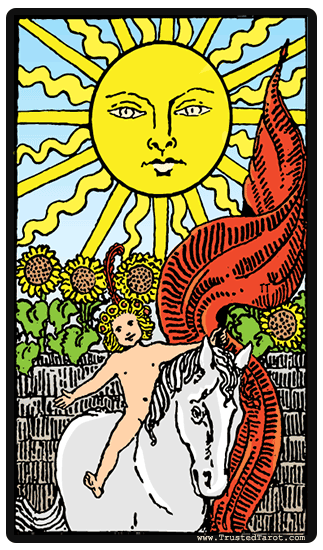 The person should feel charged up and full of life. 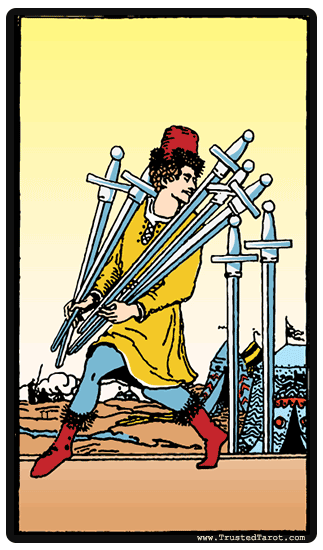 One is also ready to get things done. 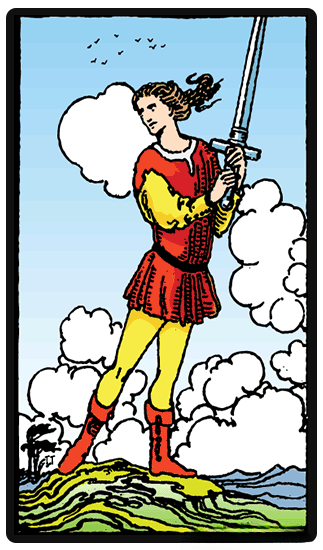 He is adventurous and can find fun things to do no matter where he is. 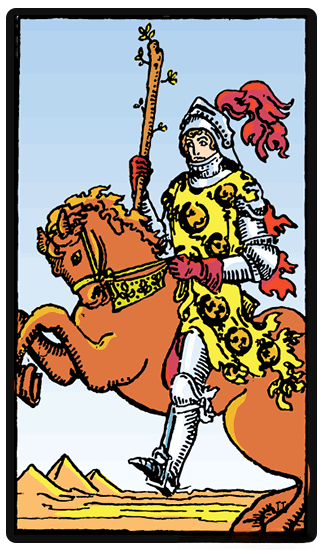 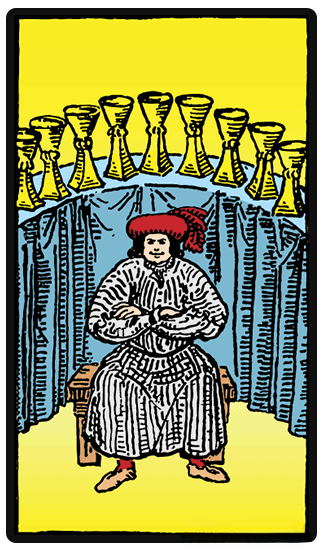 There is never a dull moment when the Knight of Wands is around. 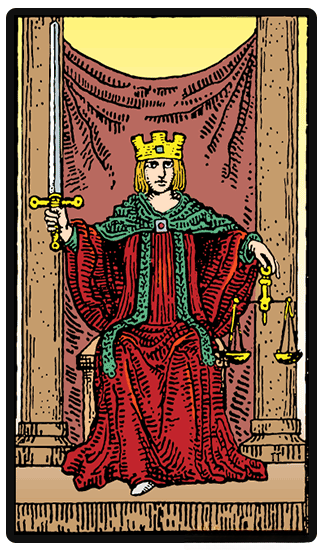 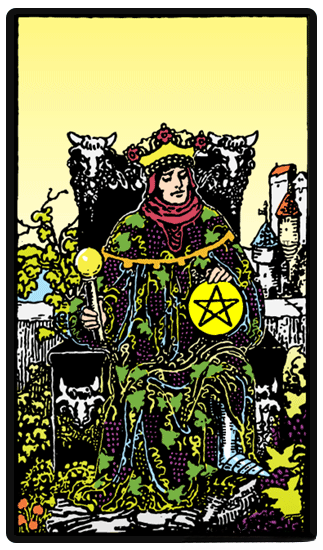 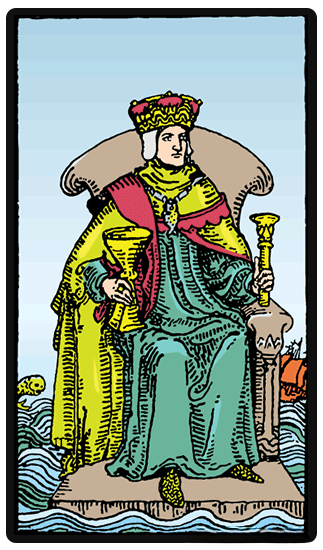 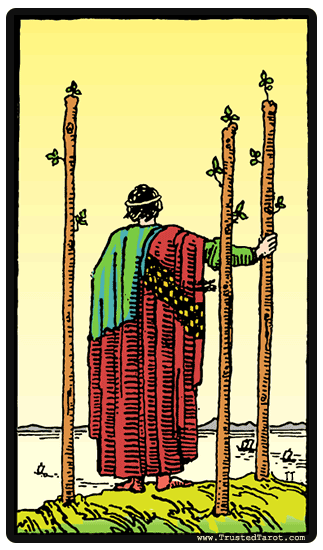 When the Knight of Wands shows up in a reading it seems to suggest that the seeker wants to complete important tasks. 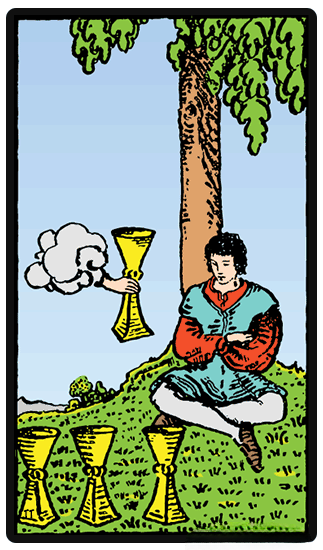 One wants to impress others with one s knowledge and skill. 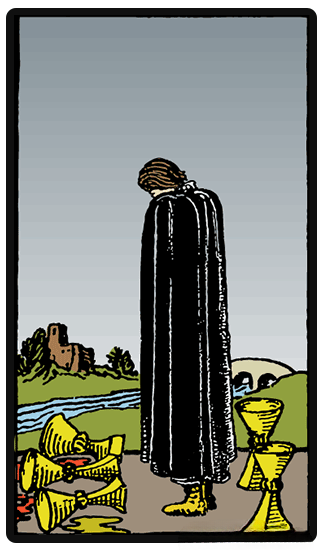 The card also shows up when the person is planning to move to another place of residence. 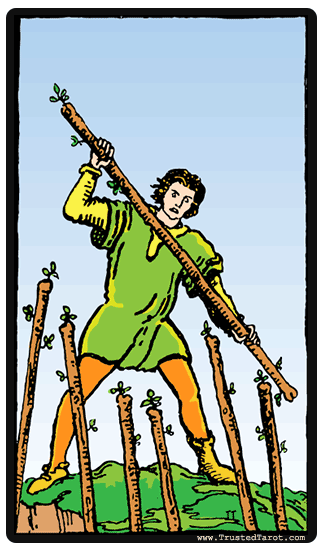 If you are starting a creative project, then you should do so with lots of energy and enthusiasm. 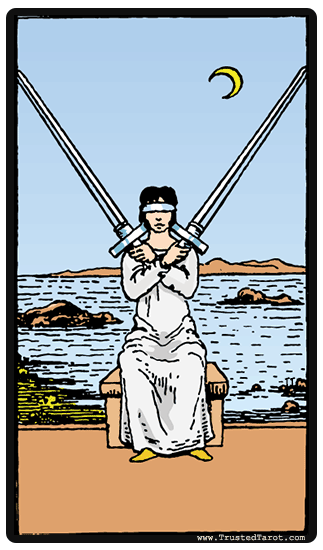 However, you should balance it with realistic and well-rounded views. 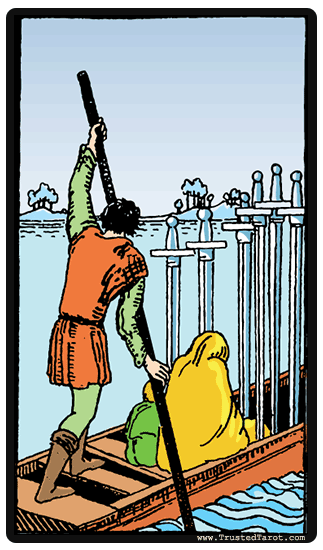 You should also have a plan that takes into account the consequences of your actions. 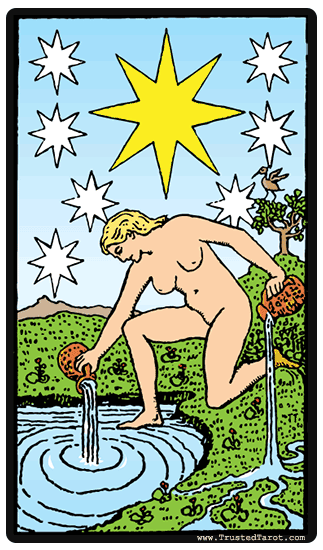 If you are starting a creative project, then you should do so with lots of energy and enthusiasm. 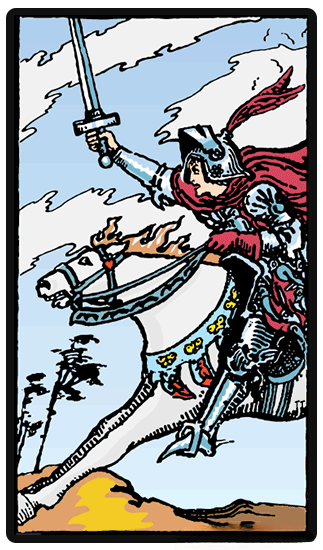 Getting the Knight of Wands in a reading can also mean that there is an event that you don t expect to happen soon. 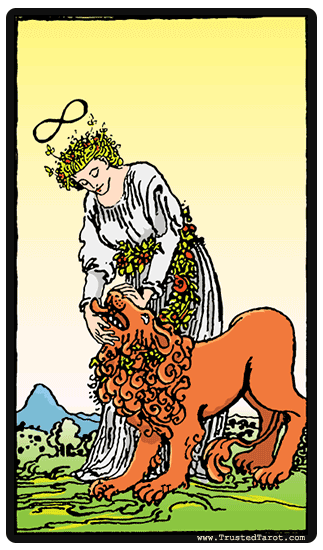 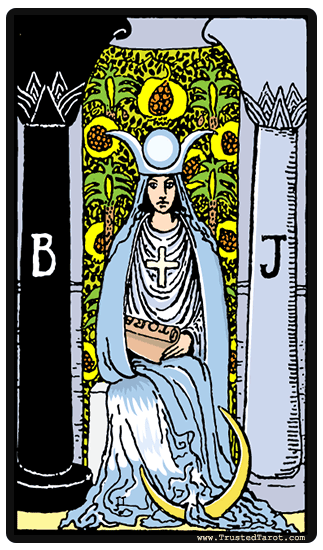 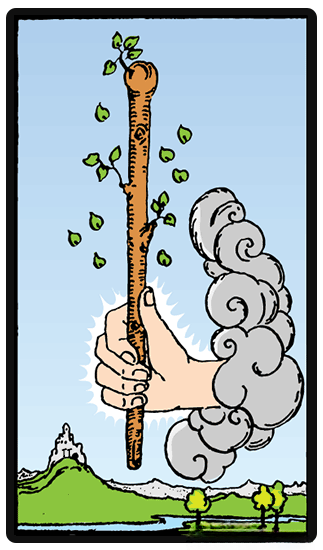 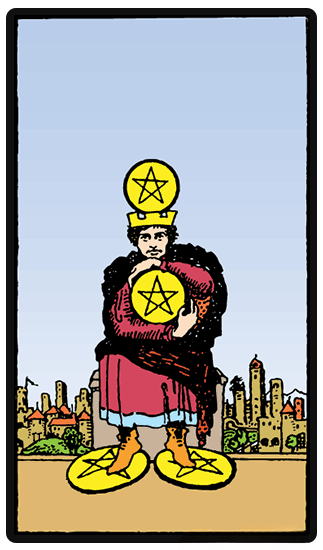 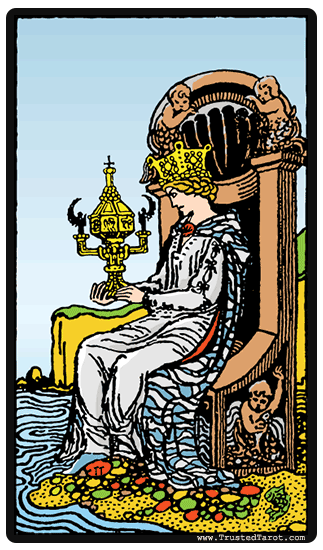 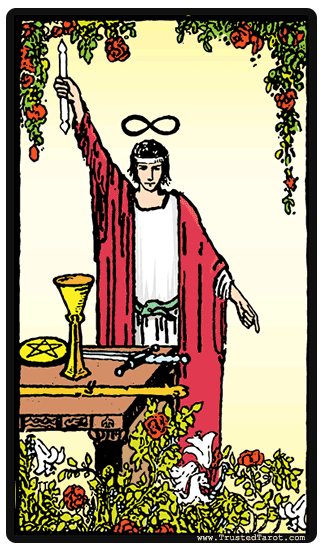 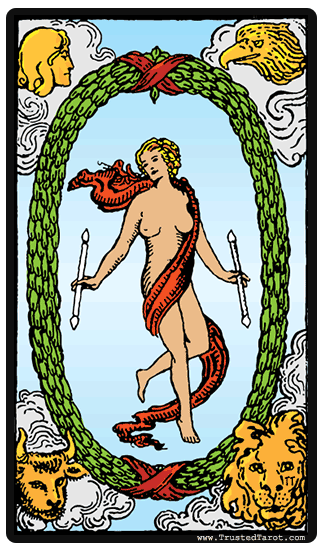 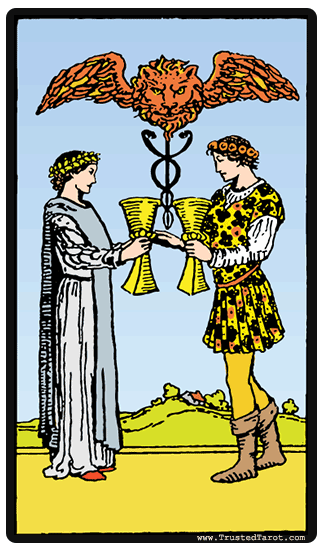 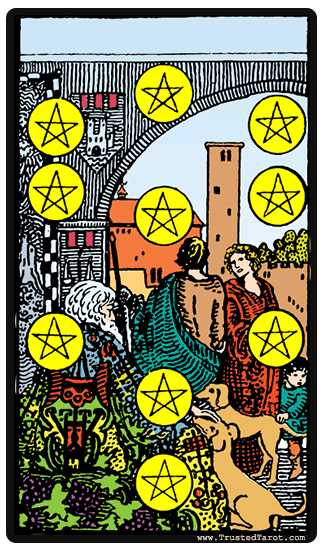 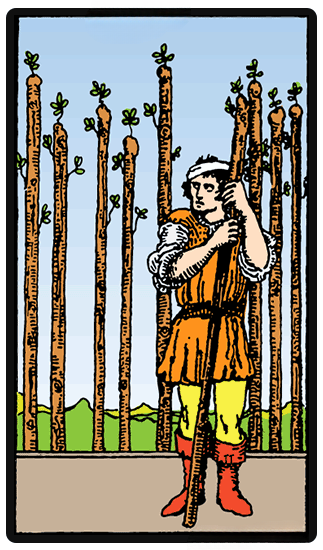 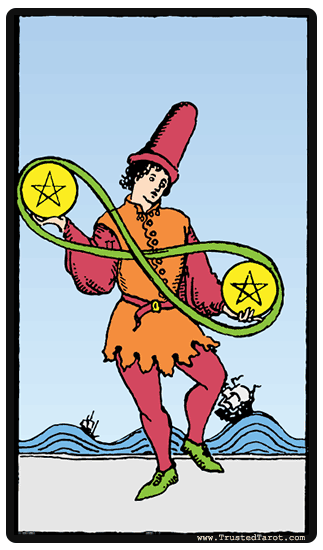 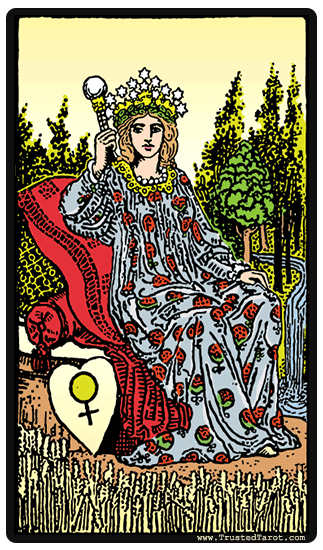 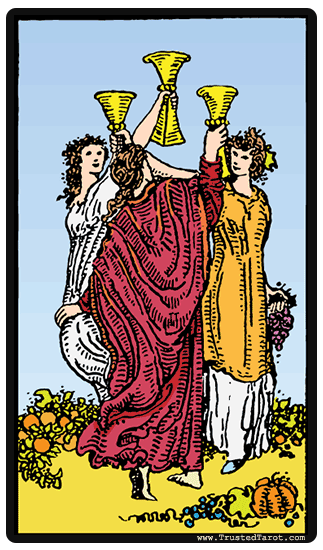 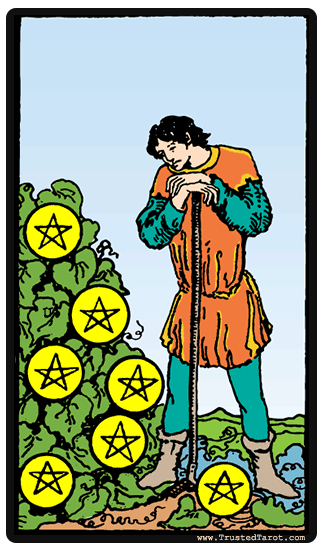 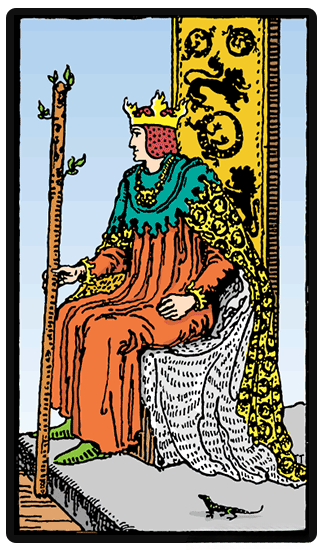 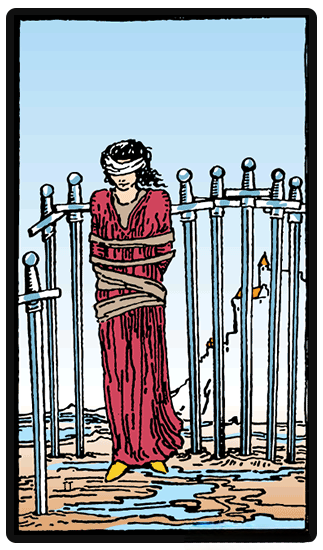 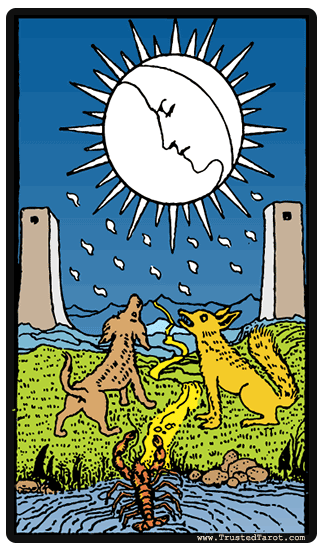 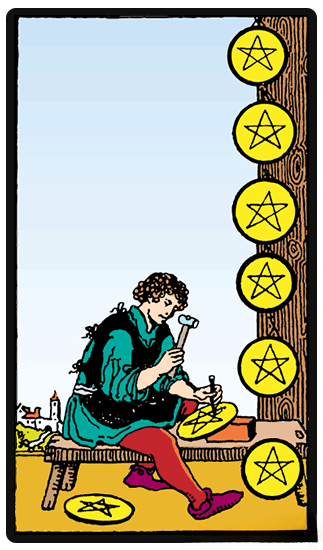 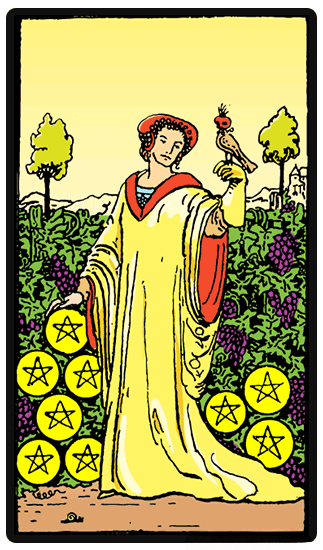 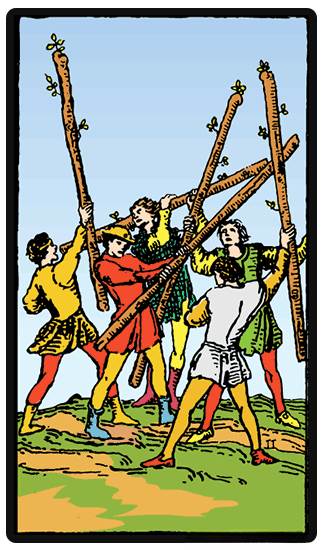 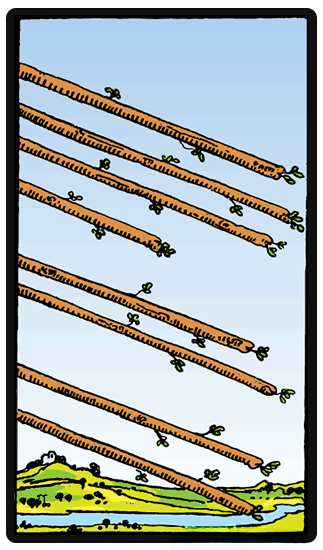 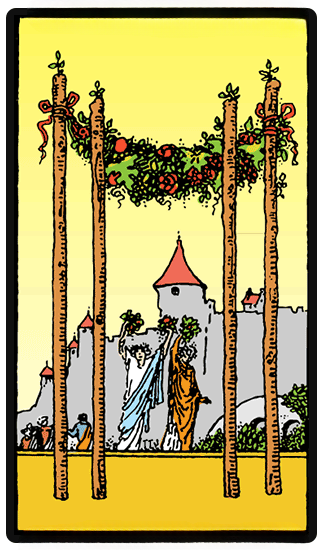 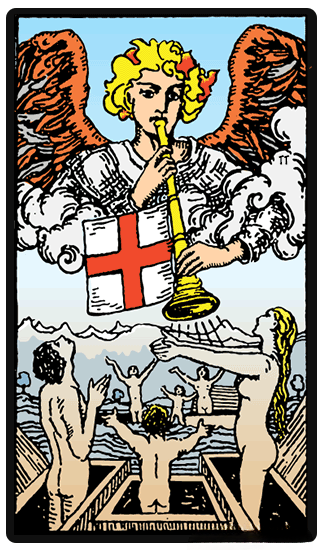 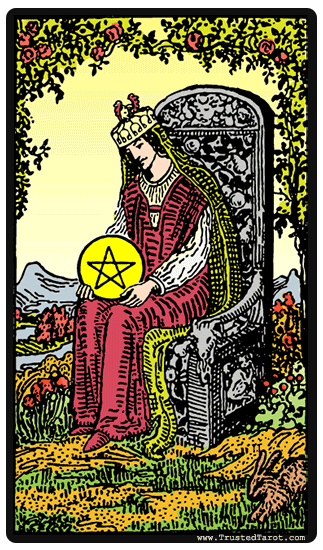 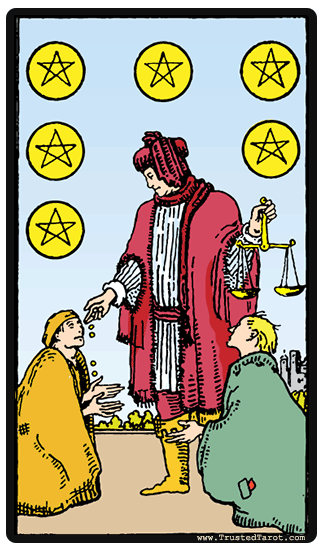 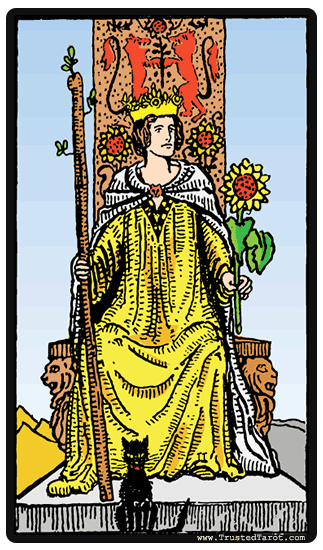 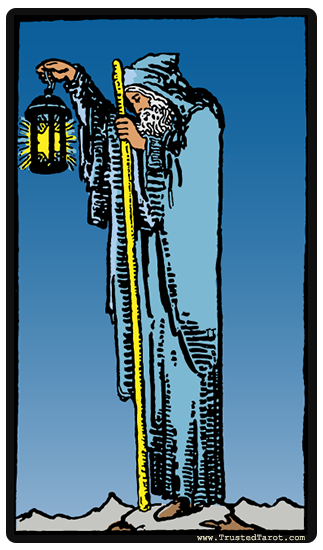 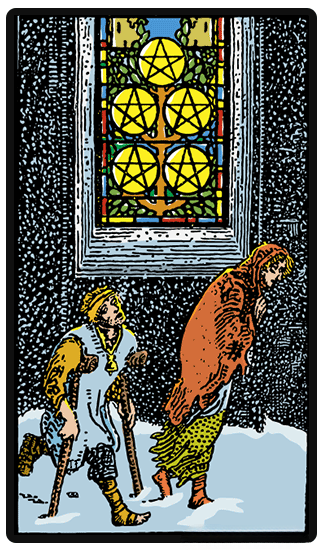 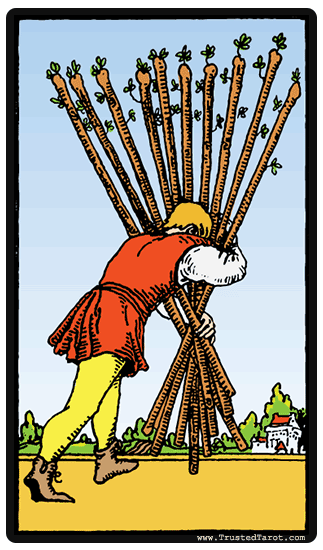 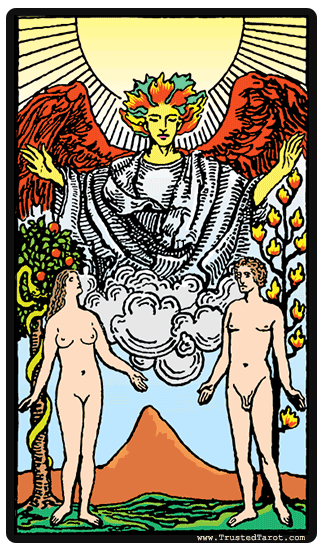 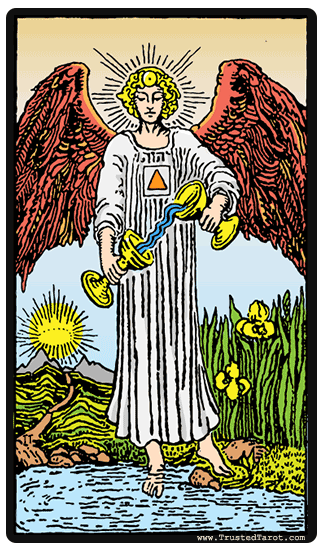 If it is accompanied by the Eight of Wands, then you should expect a lot of changes in your life. 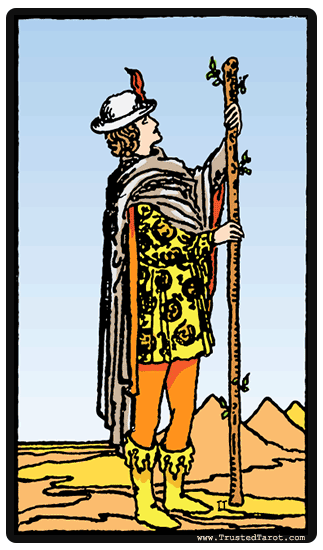 More often than not, the Knight of Wands indicates a hasty change of job, residence, or anything in your life. 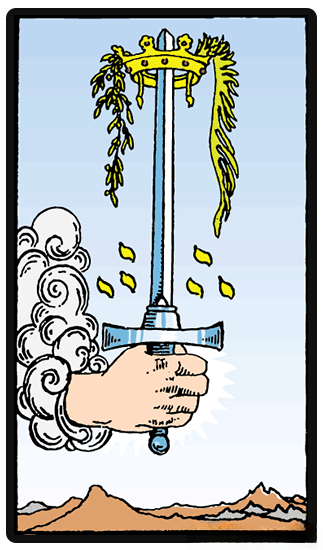 When you get a reversed Knight of Wands, it indicates frustrations and delays. 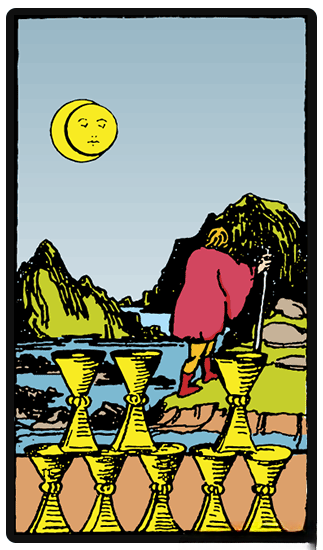 You may feel angry and that you are not getting anywhere. 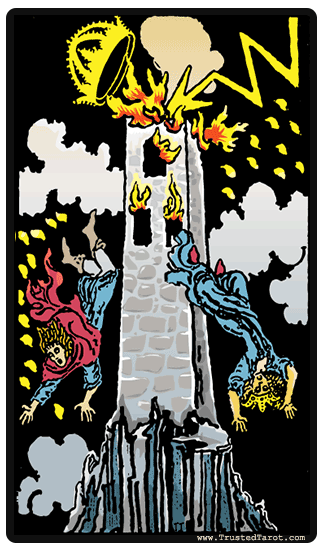 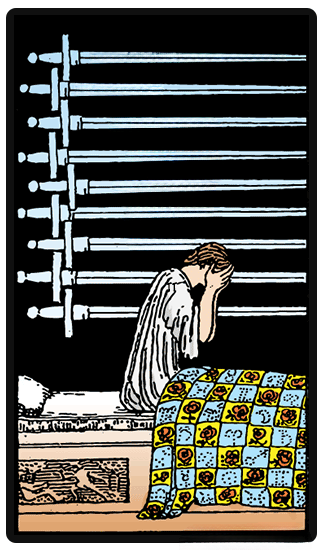 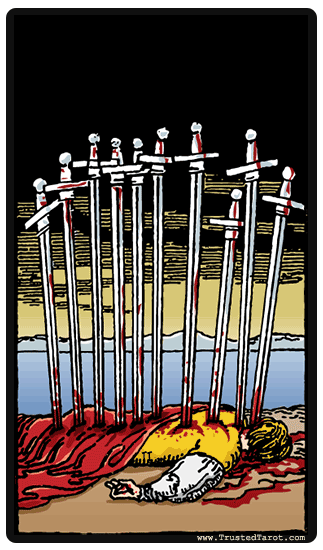 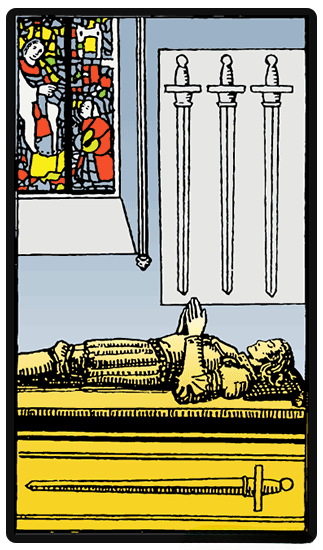 A reversed Knight of Wands can translate to a loss of power. 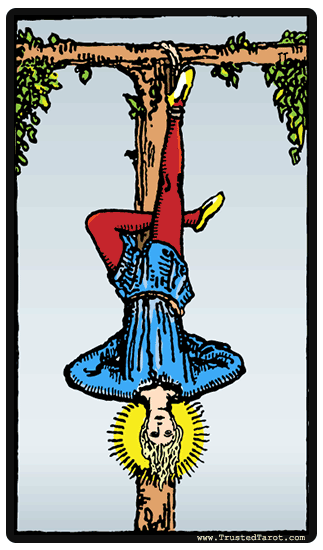 You may be trying to compensate for something that you don t have total control over - this might lead to pessimism and loss of self-esteem.